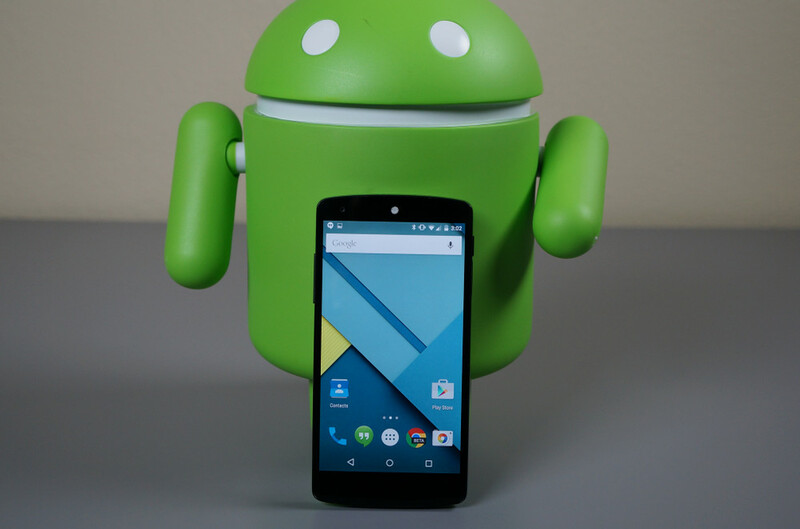 Friday Poll: What Version of Android is Your Phone Running? Earlier this week, Google updated its Android distribution numbers, showing that only a small group of users, at about 12%, are running the latest version of the OS available. Lollipop was released last year, and now that we are creeping towards the half of 2015, we would have hoped to see that number a bit higher. Regardless, there are a lot of versions of Android still out in the wild, with plenty of ‘mid-range’ and even some ‘high-end’ models of phones running Jelly Bean and Kit Kat. Our question today is, what version of Android is your current smartphone running? To see what version of Android you are on, head into Settings, About Phone, Software Info, then you should see exactly what your phone is running.